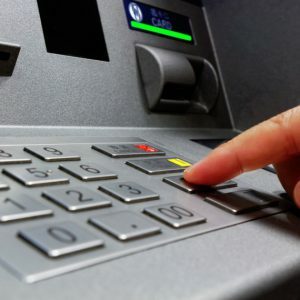 Financial technology company Fexco will attend the ATM Industry Association (ATMIA) US conference on February 19th – 21st in Disney World’s Coronado Springs Resort in Orlando, Florida. Now in its 20th year, the world’s largest ATM-focused event will host over 1,200 delegates from 25 countries. 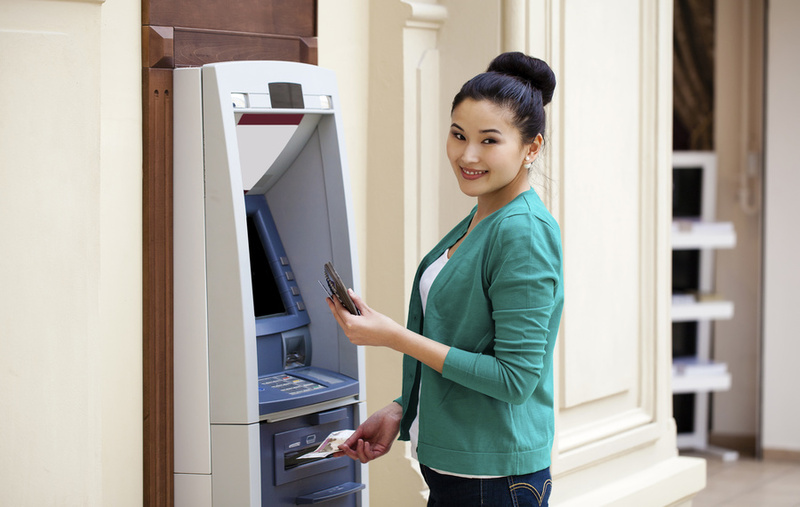 This year themed ‘ATMs and Apps: The New World of Customer Experience’ the conference will focus on the industry’s Next-Gen ATMs initiative and the world of exciting new capabilities in the self-service channel. The three-day summit will include talks from industry leading professionals as well as workshops and opportunities for networking to discuss industry news, advancements and opportunities with partners from around the globe. Fexco will be represented at the ATMIA US Conference by Ron Holland, Senior Vice President Sales & Relationship Management and Shane McElroy, Head of Strategic Development Europe.